I Love You Because . . . » Archive » Of The Challenge . 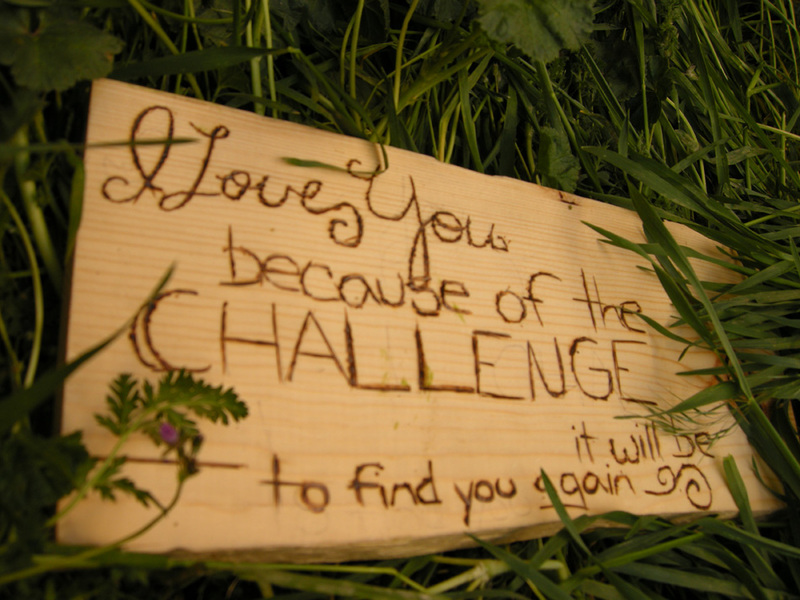 . .
Of The Challenge . . .
Photo by Paige, age 17, in Colorado.